Two months ago, Gaijinworks announced the localization of Summon Night 5 for the PlayStation Portable. Now they have created a poll on their website to see how many people would be interested in purchasing this soon to be very rare PlayStation Portable game. They are looking for 6000 signatures and all you have to do is sign with your name and email. Once pre-orders for the game are up they will be bundling together a digital and physical edition for all you collectors out there. 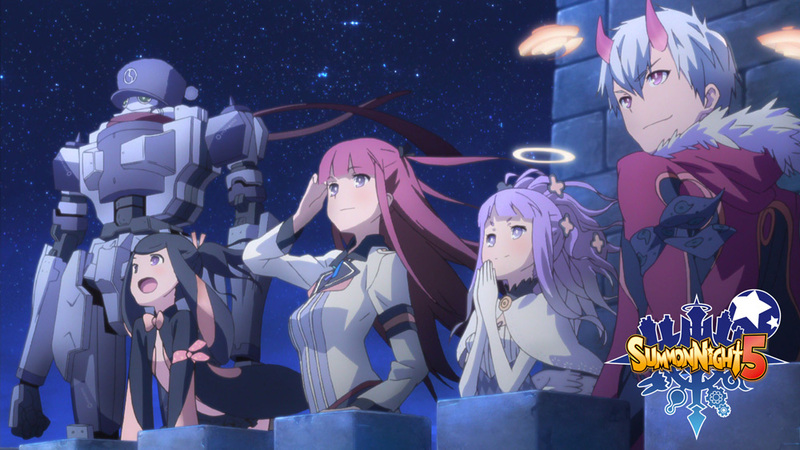 Will you be dusting off your PlayStation Portable to play Summon Night 5?